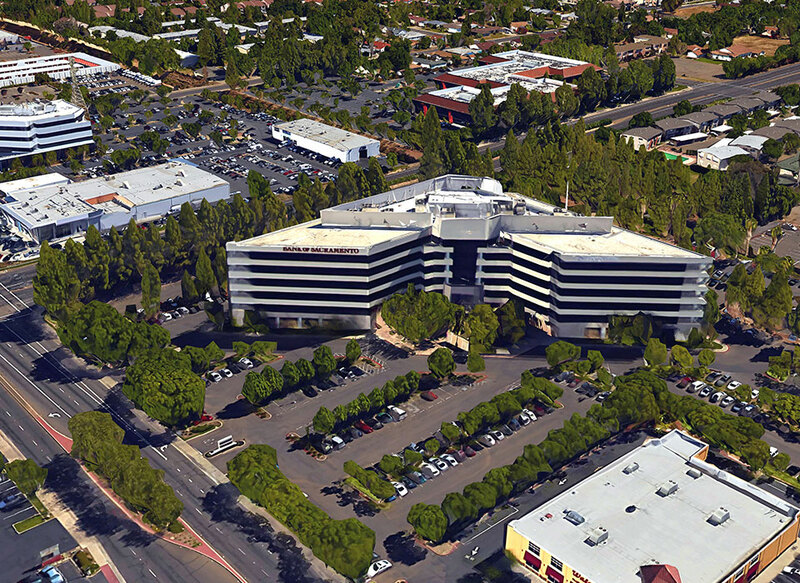 The properties include a Class A office building spanning 186,000 gross square feet. 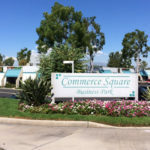 During DWC’s receivership, the firm used its expertise to orchestrate various lease negotiations and provided full property management functions. 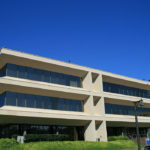 Upon foreclosure, the lender retained DWC to provide property management, leasing oversight and capital improvement work. The property has been foreclosed and the Receiver has been discharged.